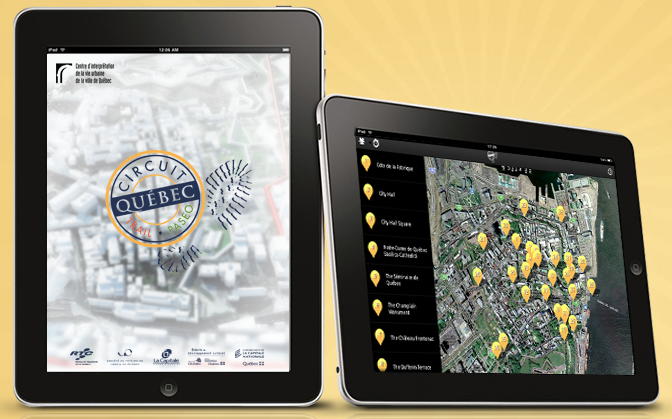 Circuit-Quebec is an independent tour of 34 stops in the Old Quebec, a mobile Apple IOS application allowing you to discover he history, the heritage and the urban life of the Old Quebec Downtown and Uppertown. 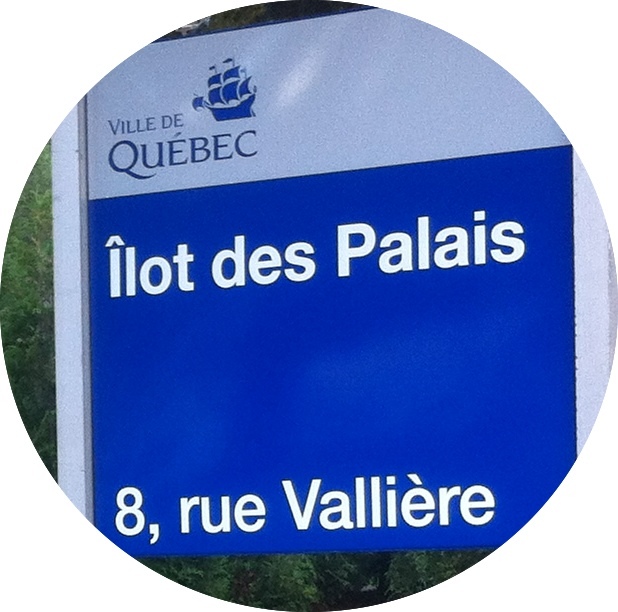 A dynamic way to enjoy your stay in Quebec city. Free download. 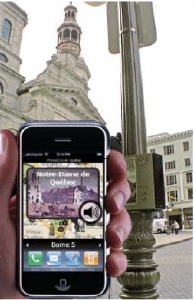 Application available on the Apple Store in French, in English and also in Spanish. Designed in collaboration with Arcane Technologies.